New Yearʻs Eve 2016 at On the Rocks! 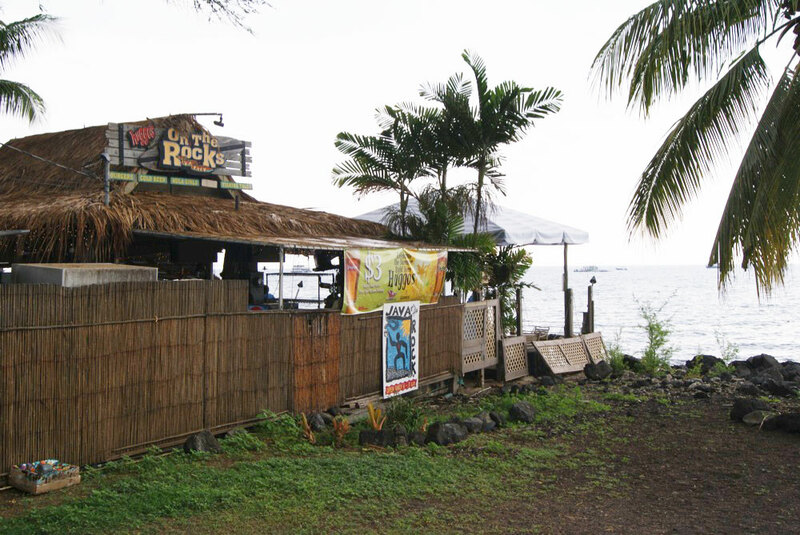 Ring in the New Year at On the Rocks in Kailua-Kona! Weʻll have LIVE entertainment, a special menu, party favors* and MORE! 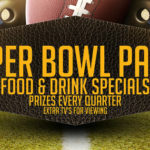 NFL Ticket – Every Game, Every Sunday! Looking for your favorite team on Sunday with no luck? Weʻve got you covered! Weʻre signed up for the DirectTV NFL Sunday Ticket – Every Game, Every Sunday! Come join us on Halloween (Monday, October 31st) at On The Rocks for our annual Halloween Monster Bash. Executive Chef Alan Heap put together a star spangled menu for diners at On the Rocks and Huggo’s for diners celebrating the 4th of July. We wanted to invite you to Cinco de Mayo (the 5th of May!) at On the Rocks! Weʻre serving up margaritas and a special Mexican food menu alongside our regular menu! Weʻre going to switch it up on Saturday, April 16th a little at On the Rocks this with “Reggae on the Rocks” – featuring a crowd favorite – George Wit! The music starts at 8:30 and goes until 11PM! If you have EVER been to Huggoʻs or On the Rocks, you will seen one of our HUGE Mauna Kea Pies – made with an Oreo cookie crust, Tropical Dreams Mac nut ice cream and covered in delicious chocolate fudge! Join us for the BIG GAME on February 7th at 1:30P (KICK OFF)! If you’re a fan of the Denver Broncos or the Carolina Panthers, you won’t want to miss this oceanfront football experience! We’re going to have food and drink specials and PRIZES every quarter!